With regards to the 2010 Châteauneuf du Pape Arcane Le Pape, I had to have Xavier explain how he made it about three times before I understood. The wine is 100% Grenache, from 15 different parcels, that was put into a barrel, then the entire barrel was put into a concrete tank, which was then filled with wine. This is a take on the underwater aging process that some people experiment with, and the result is that’s there’s no exposure to oxygen whatsoever, and the wine was kept like this for five years, with no racking or topping (since there’s no evaporation, it never needed to be topped). 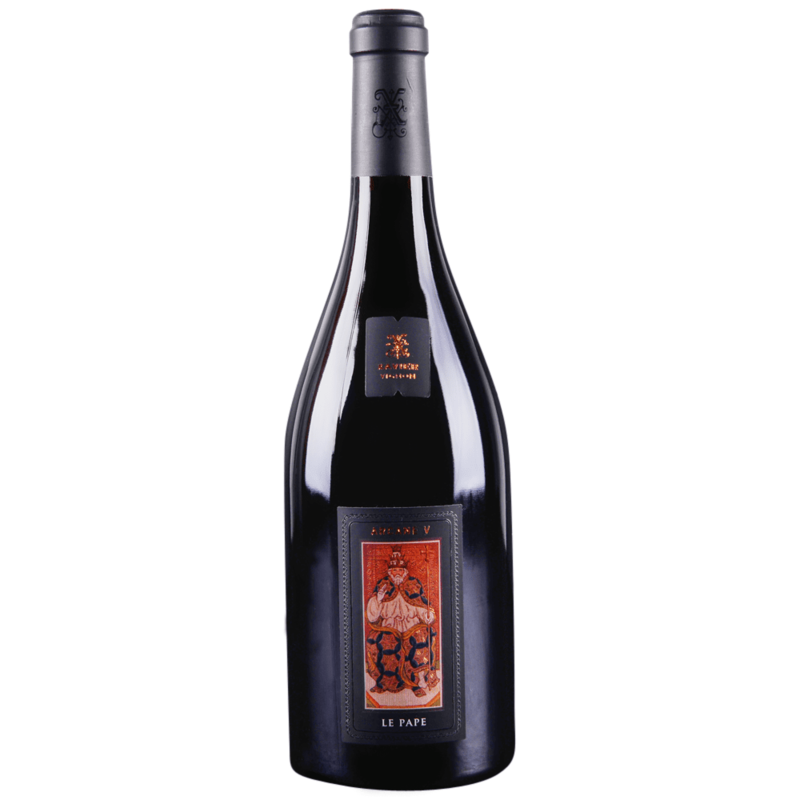 Inky purple in color, with a sensational, youthful bouquet of crushed flowers, blueberries, blackberries, cured meats and spice, it hits the palate with incredible richness, a thick, unctuous mid-palate and ripe, yet present tannin. It’s a singular, exotic beauty that I wish every reader could taste! I’ve not a clue how it will age, given its crazy elevage, yet I suspect it will benefit from short-term cellaring and keep for two to three decades! Hats off to the team here for having the guts to pull something like this off!